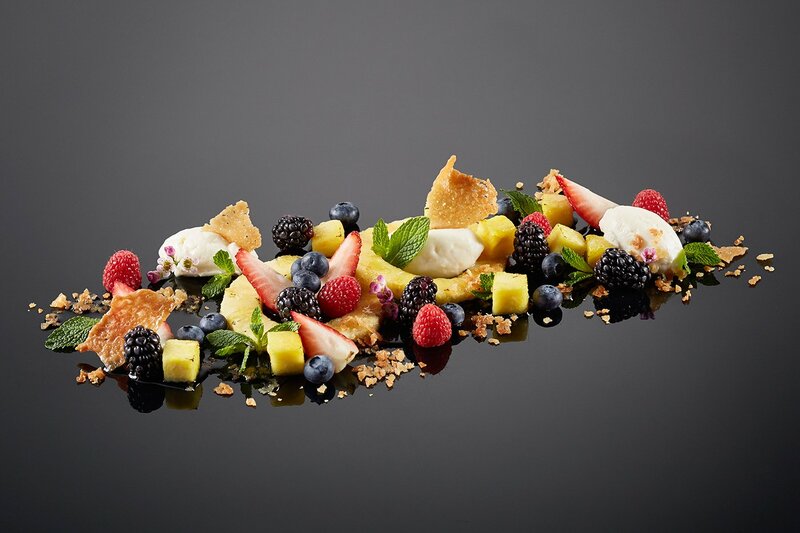 Enjoy fresh, artful and inspired cuisine; tailored to your taste. Office or backyard, wedding or soiree: Chef Daryl Kerr and our remarkable team bring years of experience and the highest quality ingredients to craft a truly exceptional event and provide Calgary best catering service! We work collaboratively to help you curate an event that fits perfectly for you. Working within budgets and with our partners, we work to create an event that matches your culinary vision. The beauty and simplicity of our fresh, wholesome ingredients elevate any occasion. We constantly strive to be Calgary best catering service and we are proud to serve you for more than 25 years! 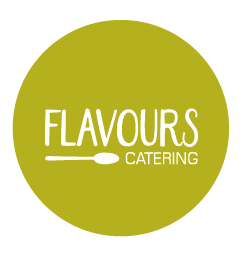 At the same time we know that when it comes to catering services, in order to be the best you need to constantly improve the quality and raise own standards. This year we were awarded for “Best Event Produced by a Venue in Alberta” and “Best Catered Event in Alberta”. We value highly this achievement and we are happy that we’ve achieved this important milestone. But what really counts as the best award and a true recognition of being Calgary best catering – is the smile on your face! Seasonally inspired, creative and sumptuous: choose from one of our menus or work with our masterful team to create a customized menu that is artfully crafted to your tastes and theme. 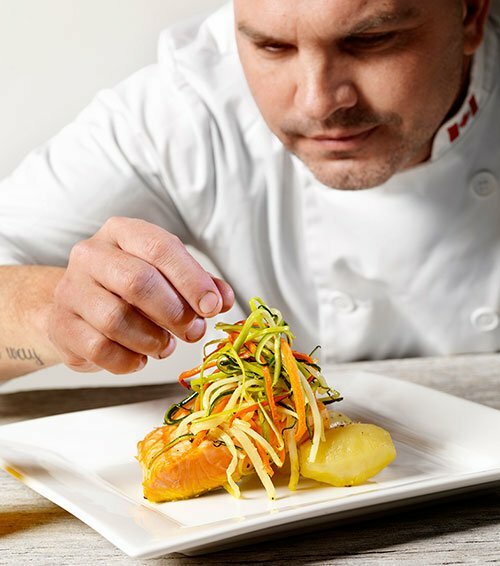 Executive Chef Daryl Kerr brings a passion and unique flair to every dish he creates. Inspired by modern art, forward thinking and craftsmanship, Great Events Catering aims to pair impeccable taste with culinary design. Striving for excellence, we pay close attention to the quality and presentation of our dishes. Built on a knack for creativity, each dish is artfully prepared with specific attention to the detail, palate and architecture of your experience. If you would like to receive a quote for your event, reach out here. One of our catering advisors will be happy to work with you. Serving Calgary and surrounding area for over 25 years, we have built a reputation on a dedication to quality, professionalism and exceptional service. 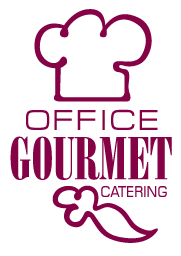 Great Events Catering is proud to be one of the Calgary’s best catering services. 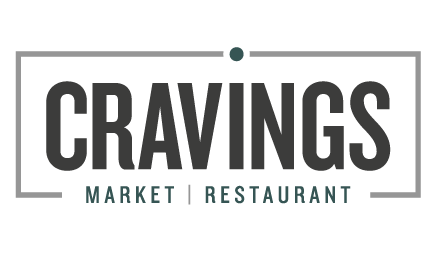 We are available with just a phone call at 403.256.7150 or email to help craft your great event, create an unforgettable experience and offer you Calgary best catering service! 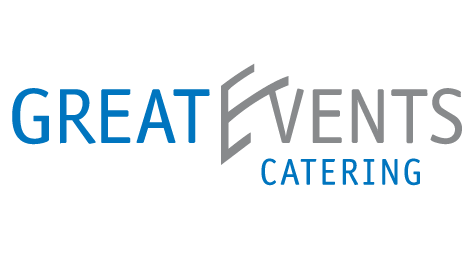 In a new exciting venture, Great Events Group unveils an iconoclastic take on BBQ catering. 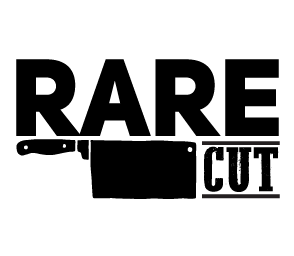 Translating the Great Events Catering quality standards into an entertainment-based grilling trailer, Rare Cut offers a unique action station aimed to provide interactive service for an impressive event. The ambiance and overall experience of your event hangs on your venue. We want to help you handpick the most idyllic setting for your event. As the preferred caterer for many of the finest venues in Calgary we can find the perfect match for your vision. 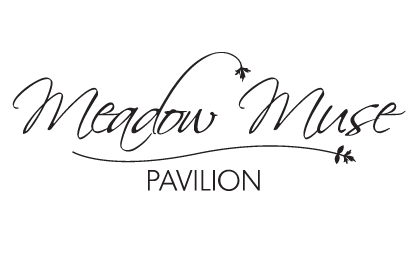 We are proud of all of the venues we partner with and we are honoured to be selected as the exclusive caterer for Spruce Meadows, voted “Best Outdoor Venue in Canada” and ranked as the #1 Show Jumping Facility in the World. I wanted to say a HUGE thank you. Last night was fabulous, our guests were so happy as well as all the publishers and staff. The food, room decor and atmosphere were perfect and achieved exactly what we were hoping for. Thanks again and I definitely look forward to working with you in the future! Great Events is one of my favorite vendors to work with! 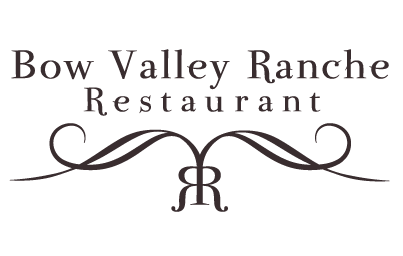 From great venues like Bow Valley Ranchehouse and Meadow Muse Pavilion, to fabulous (and delicious) catering and beautiful décor rentals, they have it all. I can always rely on them for excellent service and their staff are always eager and willing to help. We’re fortunate to be able to work with superior companies with incredible staff and product like Great Events! Everything was FABULOUS! 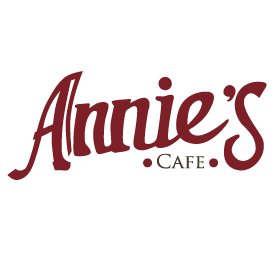 The staff were amazing, very attentive and professional, and the food …wow! I had nothing but compliments. The presentation was lovely and it was all delicious, I couldn’t believe we weren’t in a 5 star restaurant! It was truly a night I will never forget, and I thank you, and the staff that came out for absolutely everything. I would definitely use Great Events Catering again in a heartbeat, and will recommend you to everyone. Thank you for arranging the most beautiful party ever for us. I cannot tell you how many people loved the food, the atmosphere and the service. IT was a party like no other here in the office and one that no one will forget. The Great Events team arrived early and was setting up by the time I arrived at the venue. They were professional, pleasant and accommodating. The food presentation was excellent. And it wasn’t just the team last night. Every time I work with your company, your staff are all like that! I am so impressed and thankful for the amazing service you provide. You make my job really easy. Last night was a great success and we thank you for the support!